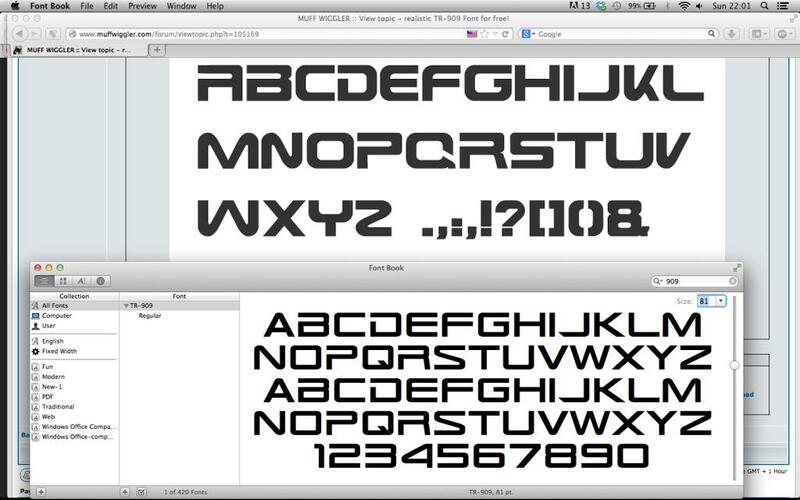 MUFF WIGGLER :: View topic - realistic TR-909 Font for free! realistic TR-909 Font for free! So.. I vectorised the TR-909 Logo for a friend's DIY... decided to do the "rhythm composer".. and finally added some more character and made a font. many thank for sharing your hard work! I've been toying with doing a single oscillator mono synth called Zeta One. Really would like to use that font. The other one (on the bottom) is closer to the original font Roland used if anyone cares... .
@dougt if you think the bottom one is closer, what are your reasons? The "Y" and the "S" are completely different than the orignal, so you can't even write "rythm composer" in the correct "optic". I actually traced the original letters so you could create an almost perfect copy of the logo with my set. anyways, I'm always open to criticism. BTW. I'm already working on a second version. maybe if you give some feedback, I can change some stuff. 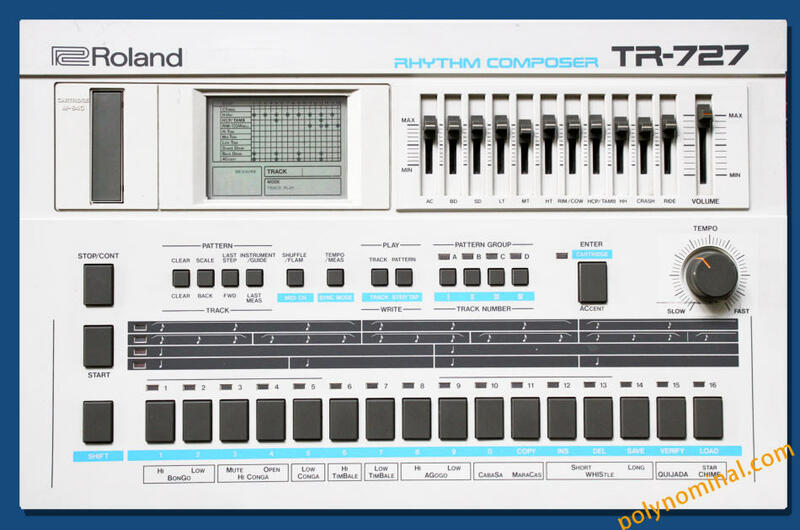 Wasn't this font only used on the "TR-909" and "Rythm Composer" text on the original? If so, all the other letters are up for interpretation. The biggest difference between the two are the handling of the letter "A". Big difference there, but neither one of them are more or less correct unless there's a place where Roland actually used that letter. 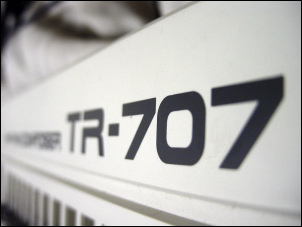 Just wanted to say, there are other devices from about the same period using the same font that could fill in gaps-the one that sprang to mind was the SBX-80 Sync Box.....possibly the GR-700 and GR-77B as well, but the MSQ700 seems to use an earlier revision of the font. Good call! And the "A" is closer to the bottom one. 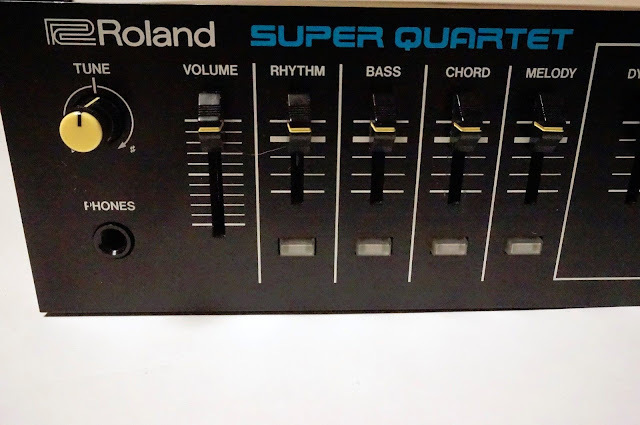 This article has links to all the products roland released all years, a goldmineof googlopportunityÃ¢â€žÂ¢. So there seem to be different fonts used. A slimmer font (very similar to the "other"-roland font) and a bold one (the one I copied) and a normal weight font (also similar to mine). I found quite a few manuals that use the slimmer font and I gotta say "the other font" is a pretty good copy. In general I have found 4 different "A"s. Two in the slim and two in the bold version. I would say, given the pre-desktop publishing era, that some of these could have been hand-drawn by graphic designers to order, hence slight irregularities. 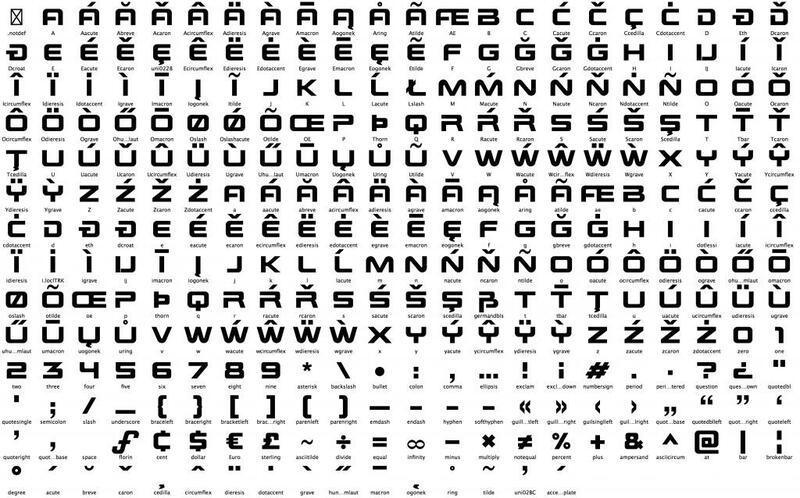 It's also possible that the typeface could have gradually evolved-the lighter weight typeface looks more late 80s/D-50 era to me. Since I only found the "Q" together with the 1983/4's "A" (the rounded one) I will probably use that one. 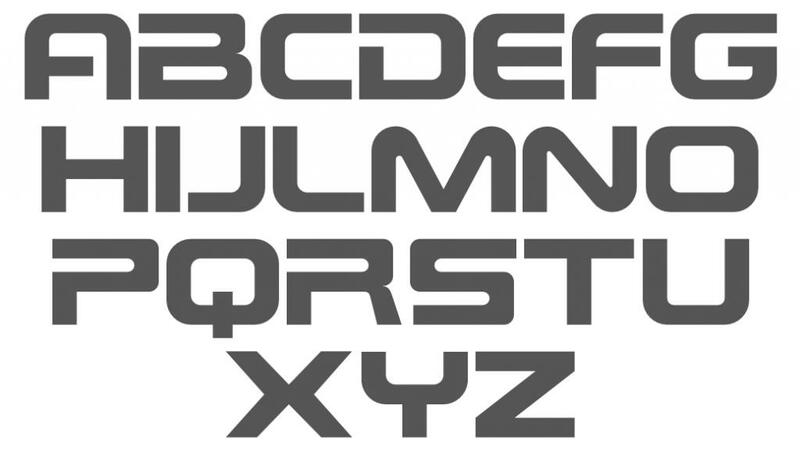 I already did a 2nd version of the font (only missing x,y,z) but I guess I'll have to redo some of them. I filtered them after a comparison. The ones in the image are the ones that I guess are really legit. So down to 13 again . This time with a few good sources. Glad you found some different A's. So if anybody finds those letters/numbers it would be awesome if you could post an image or a link.